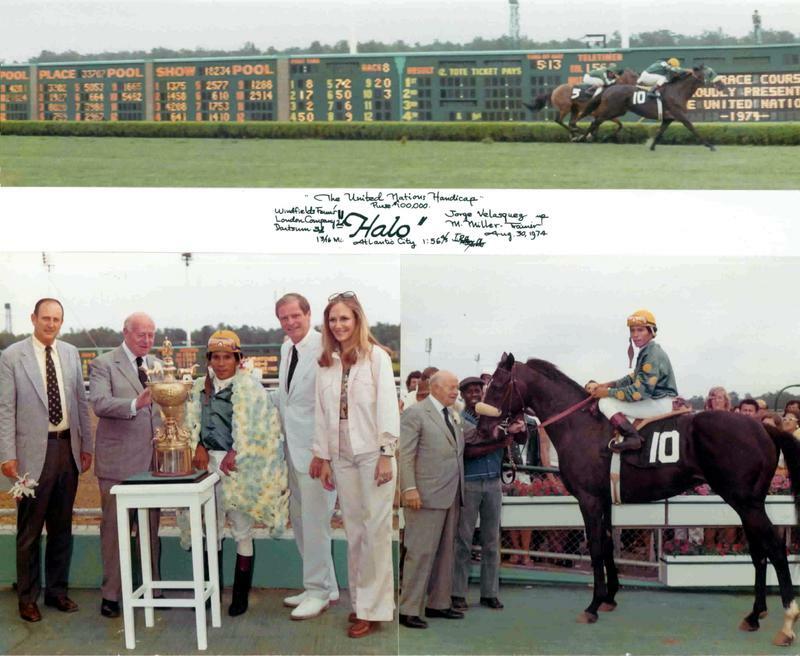 A tribute to MacKenzie “MacK” Miller may be found on the staircase leading to the second floor of the Racing Hall of Fame and Museum. 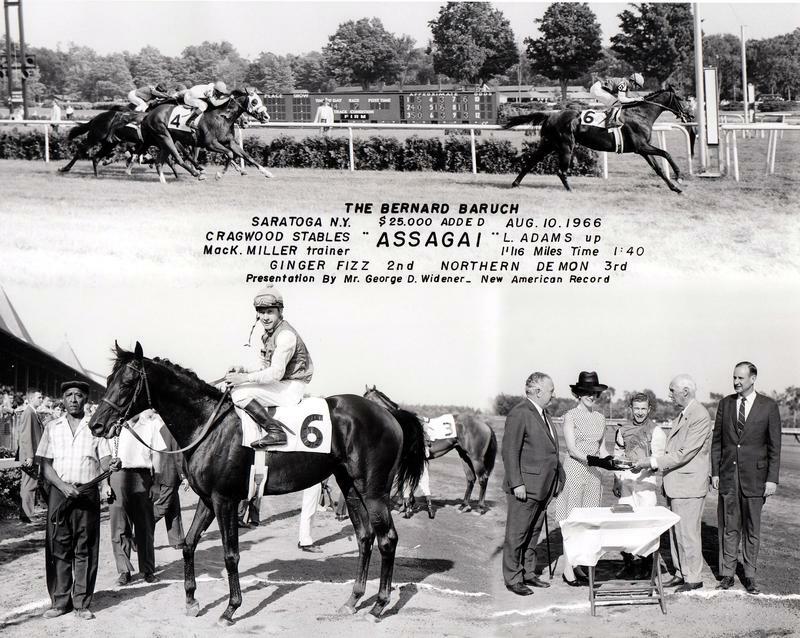 Miller trained for nearly 50 years and conditioned 72 stakes winners, including four champions. 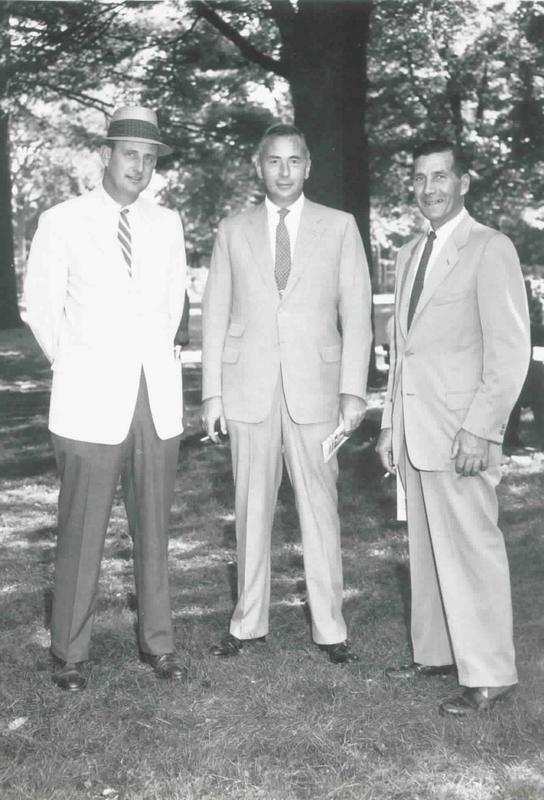 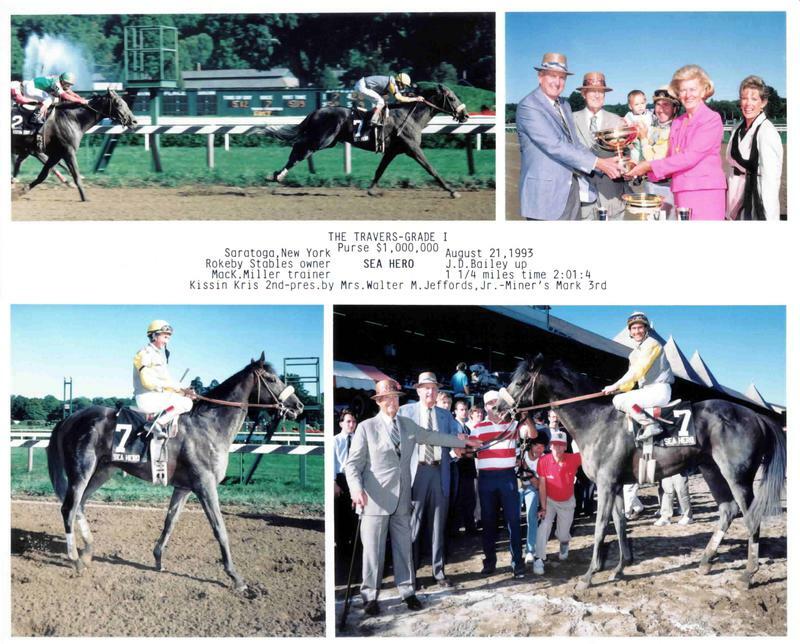 Miller became the first trainer to develop three different horses into Turf Champions. 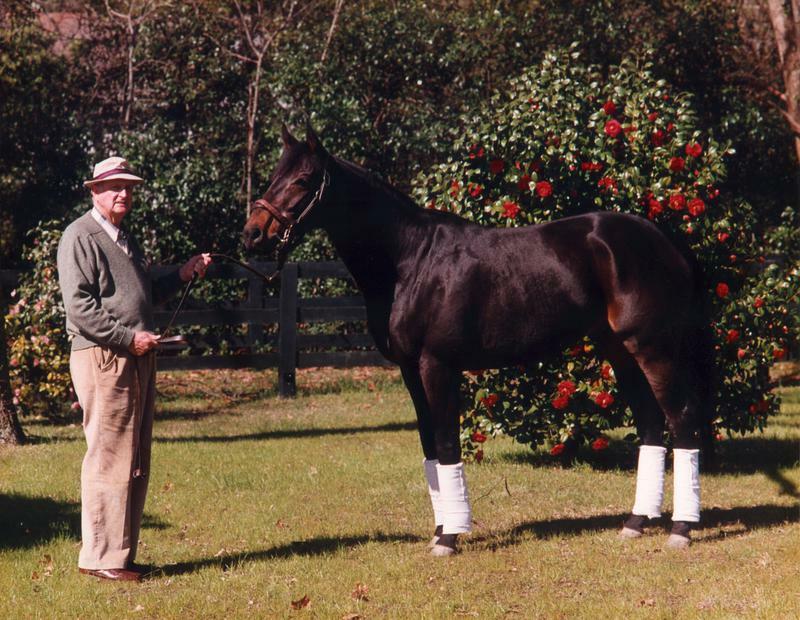  He also trained a record six United Nations’ Handicap winners, including Halo and Tentam. 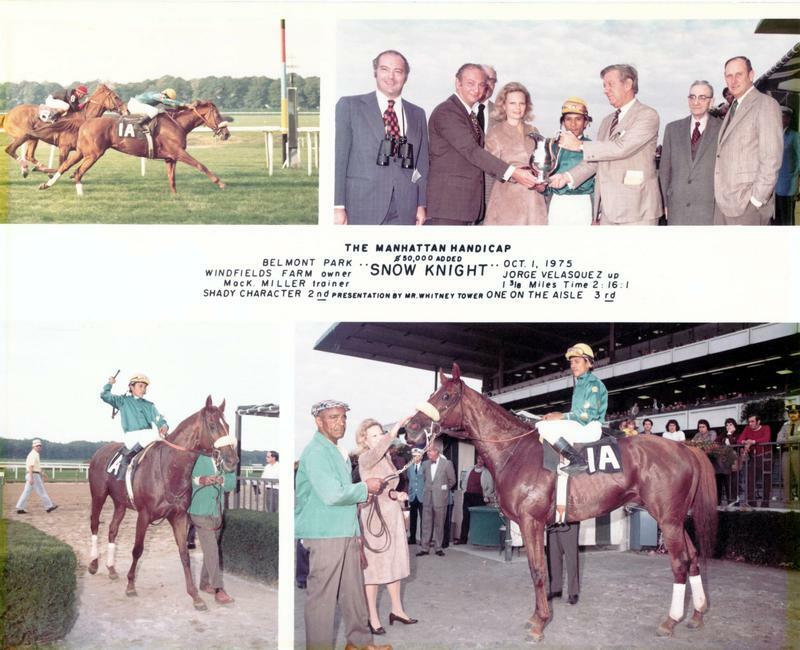 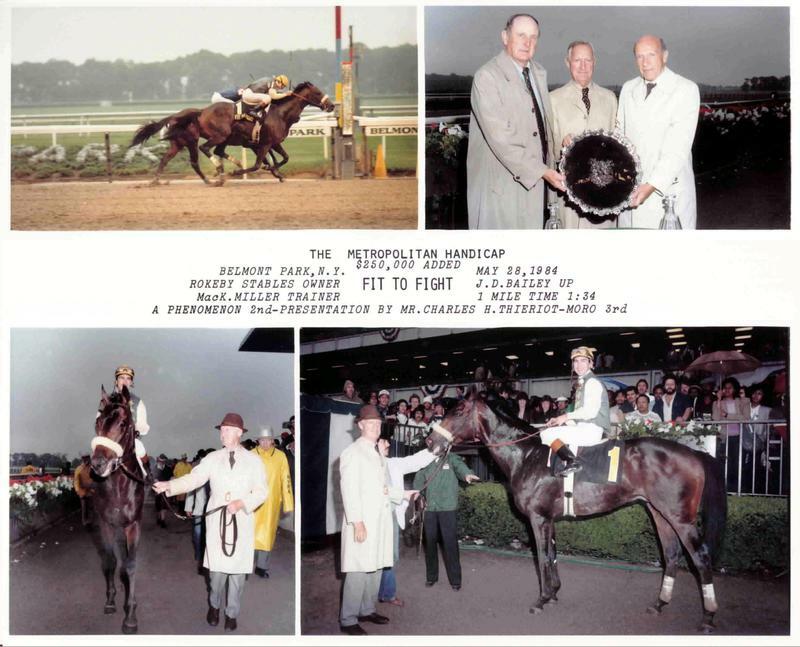 He guided Winter’s Tale to victory in New York’s three richest handicap races: the Marlboro Cup, the Suburban, and the Brooklyn. 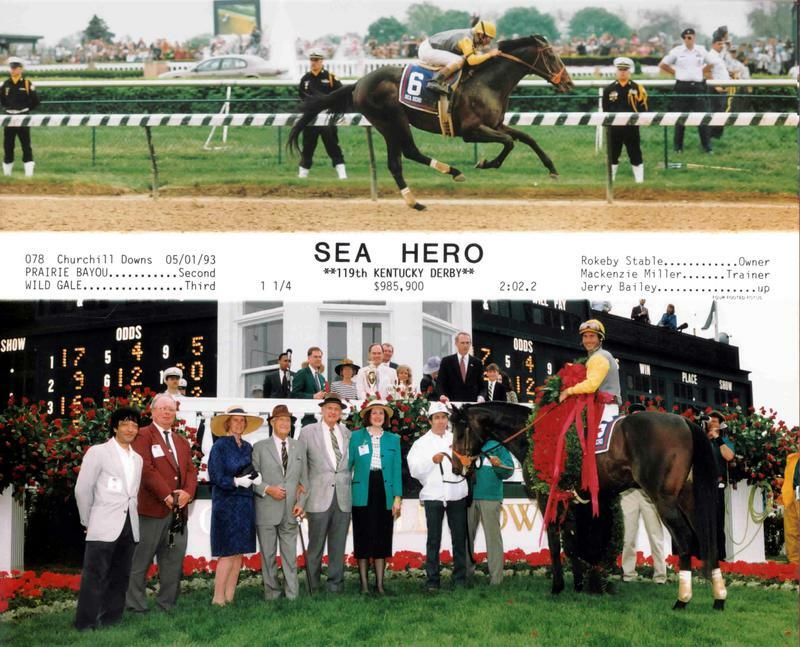 Miller won his only Kentucky Derby win in 1993 with Sea Hero. 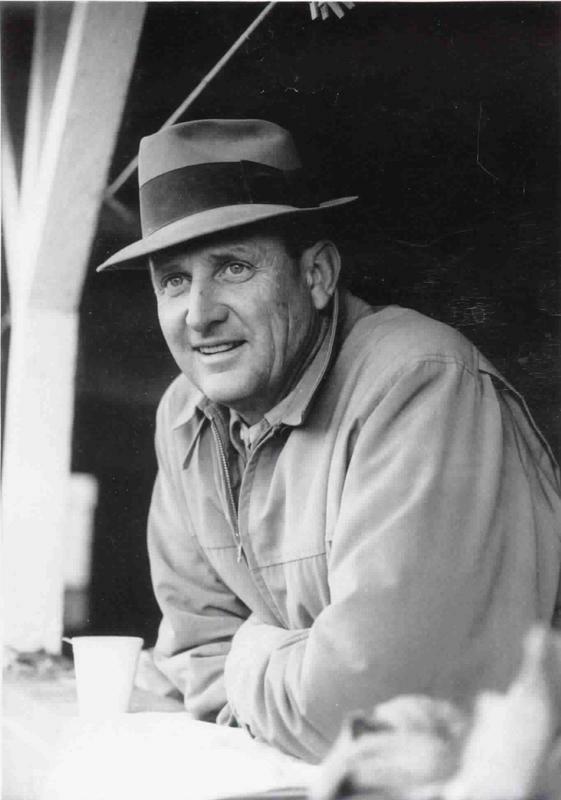 MacK Miller retired as a trainer in 1995. 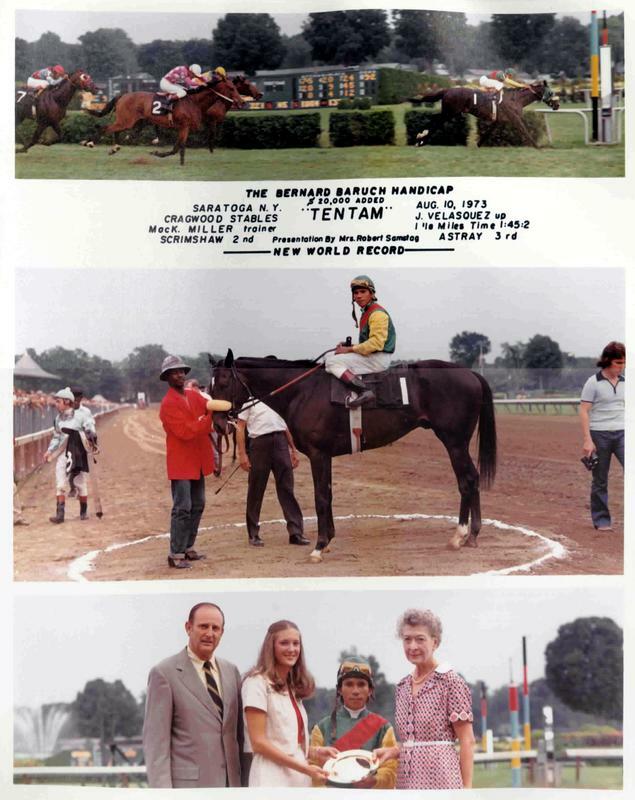 He was inducted into the National Racing Hall of Fame in 1987.